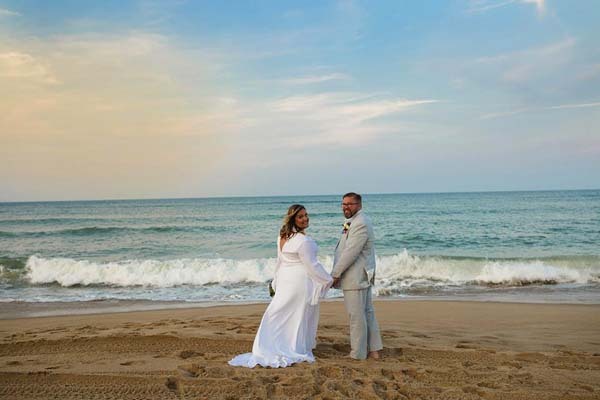 Kristen Cislo, the daughter of Ann Cislo of Johnstown, was united in marriage to Kyle DeVoe, the son of Barbara and Dan DeVoe of East Rockaway, Nassau County, at 5:30 p.m. Sept. 5. The ceremony took place at the Hall of Springs, Saratoga Springs. Gregory Cohan of Brooklyn, Kings County, officiated. The bride was escorted by her mother, Ann Cislo and brother, Tommy Cislo of Johnstown. 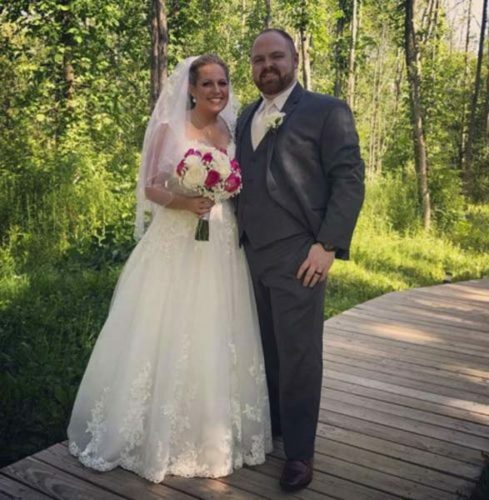 The matron of honor was Nicole Rogge. 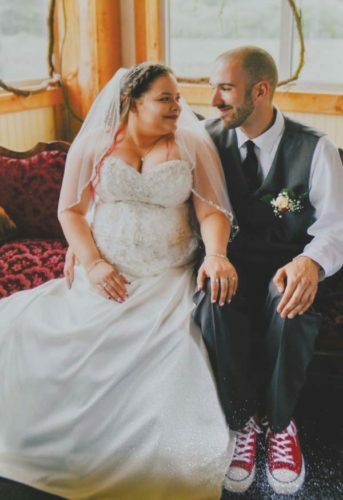 The bridesmaids were Adina Schultz of Johnstown, Marleen Izzano of Amsterdam, Jillian Slade of Gloversville, Emily Traficante, Samantha Duckworth, Angela Jorge and Meghan Cassidy. The flower girls were Hailey and Alexis Honerkamp, Makayla and Aubree Slade. The best man was Conner DeVoe, brother of the bridegroom. The ushers were Danny DeVoe, Kevin Geraghty, Tommy Costello, Gavin McCutchan, Roy Duckworth, Chris Hayes and Kris Eifler. A reception for 200 guests took place at the Hall of Springs. A wedding trip took place in Hawaii. The couple resides in Stamford, Conn. 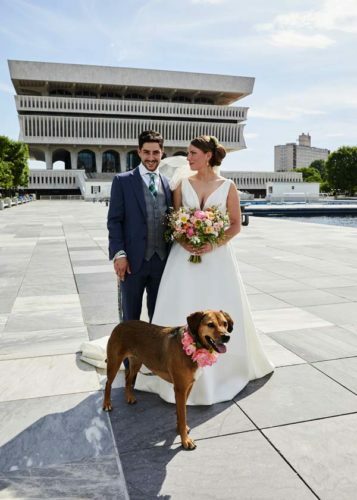 The bride received a bachelor’s degree in economics at Hartwick College in 2007. She works at Tudor Investment Corp., Greenwich, Conn. 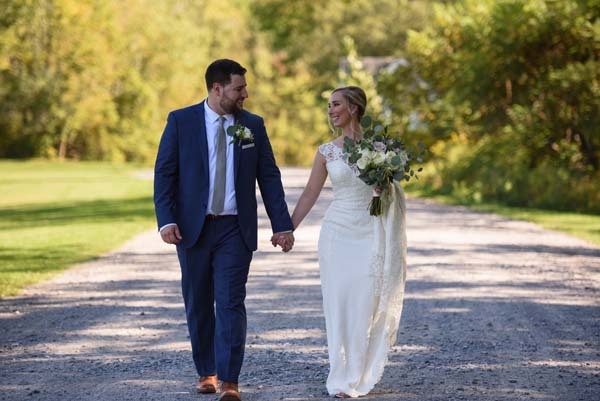 The bridegroom received a bachelor’s degree in economics at Hartwick College in 2005 and a master of business administration degree from Bryant University in 2007. He works at Pinebridge Investments, Manhattan.